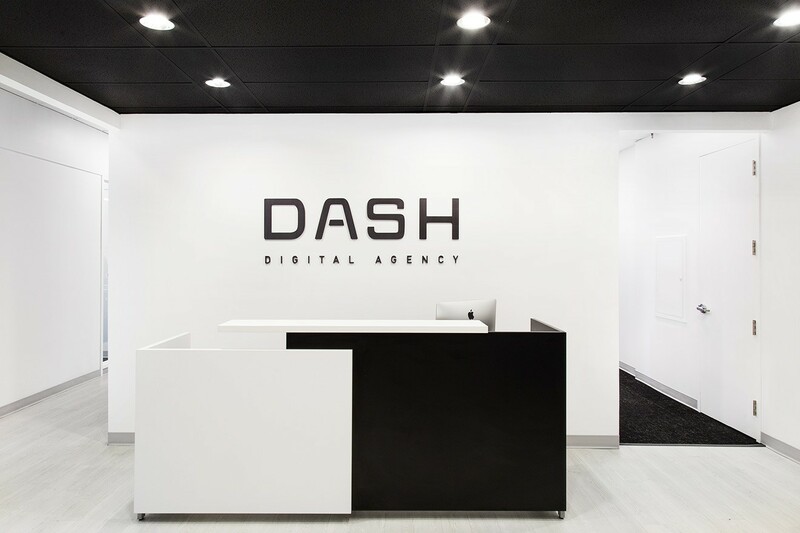 Dash Agency is a marketing communications company with offices in Winnipeg and Toronto. 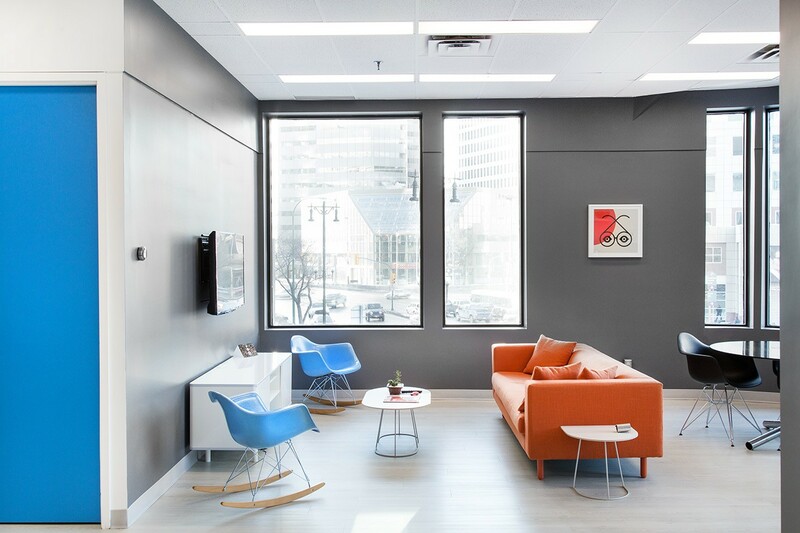 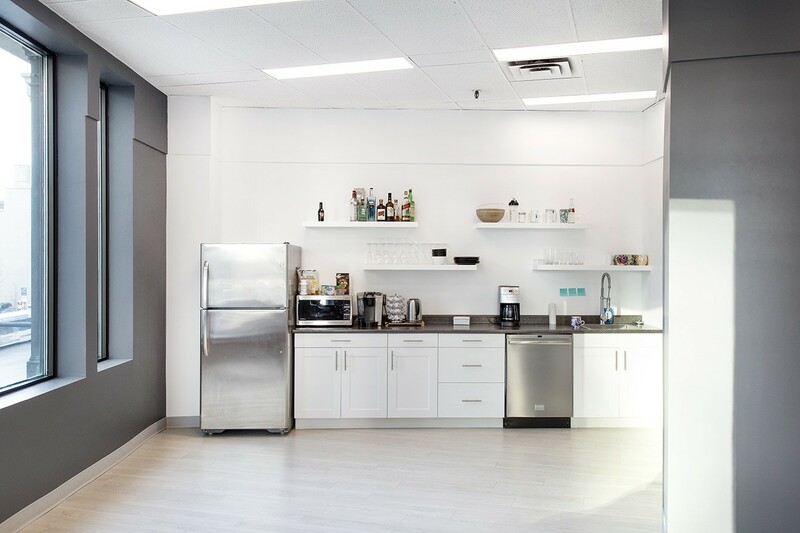 Maple Ridge was hired to transform their new Winnipeg office into a contemporary space that reflects the creative atmosphere and culture of the agency. 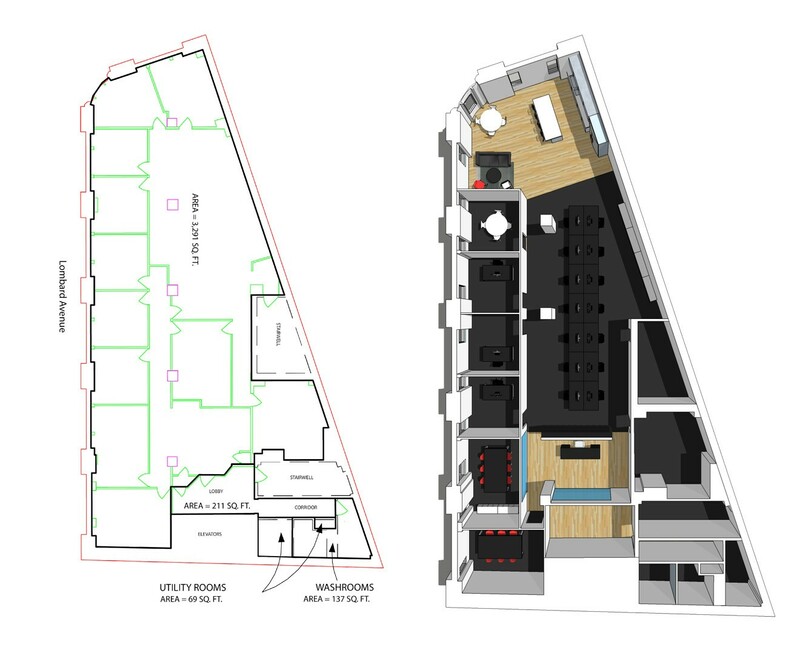 Given full authority on creating the design for the 3700 square foot space, we worked closely with architects to develop a layout that would accommodate the agency’s needs and the space entirely. 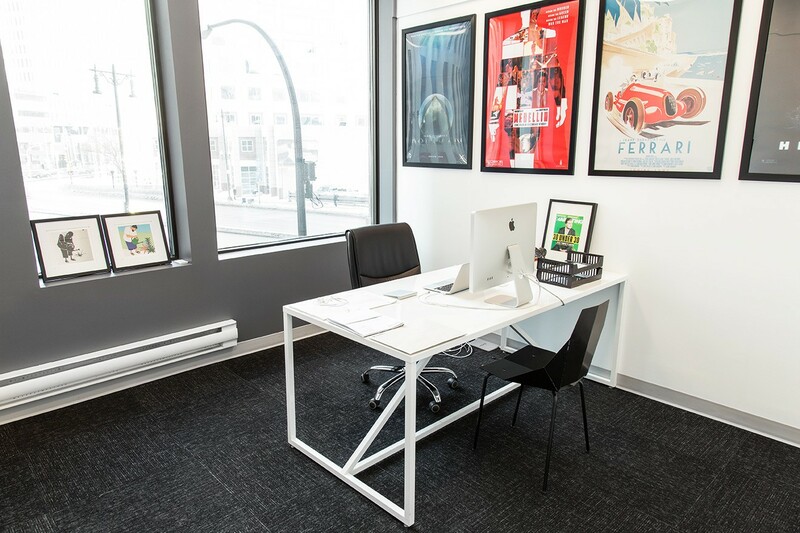 The new layout allows employees to enjoy one of the most spectacular views of Portage Avenue and Main Street, the heart of the city. 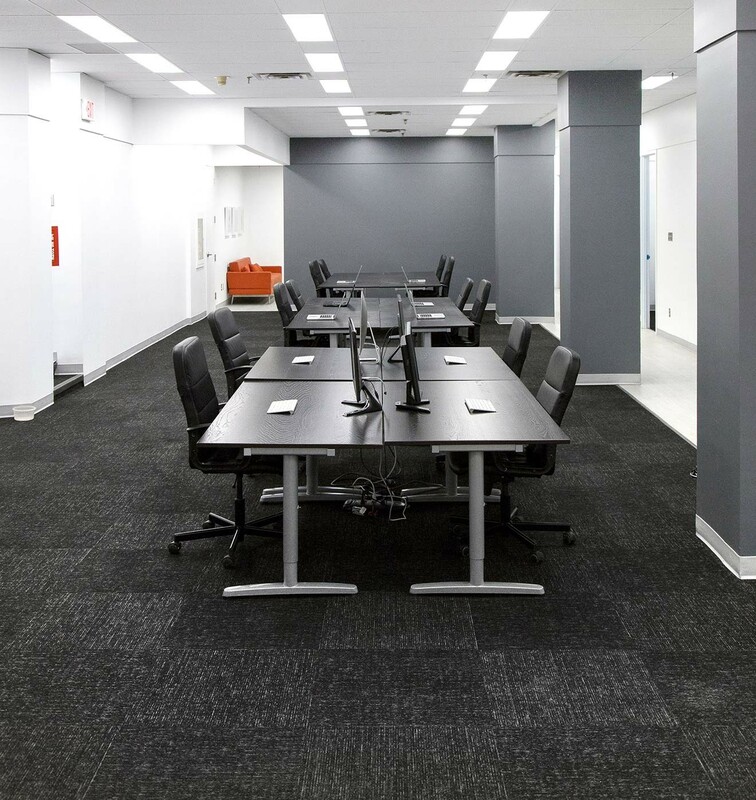 While planning the office’s new environment, we worked closely with the property management company to assure our renovations met all heritage criteria of the 1912 building. 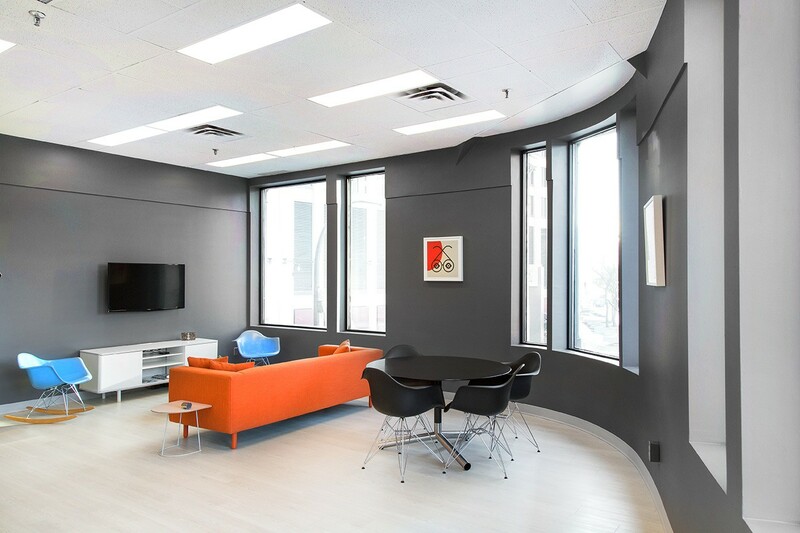 Once the vision was created and the renderings were approved, the project was completed within one month’s time. 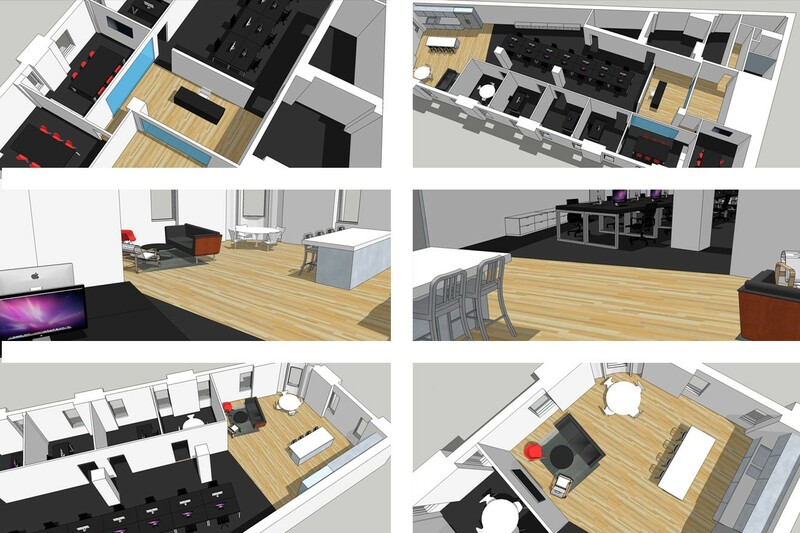 A fast tracked project, for a fast moving agency. 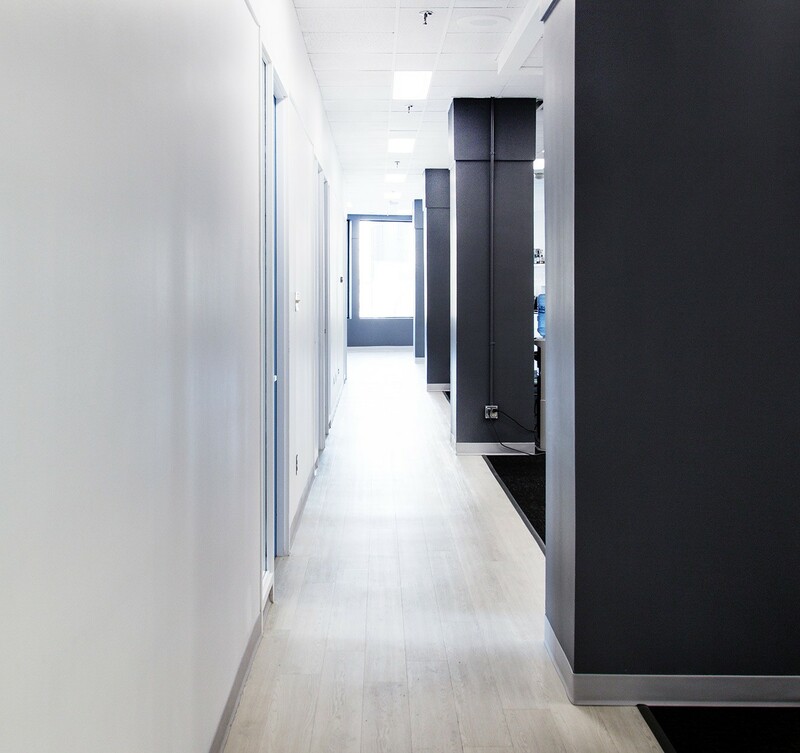 We believe in the quality of our work, we provide a two year warranty for all labor and installations of all our projects. 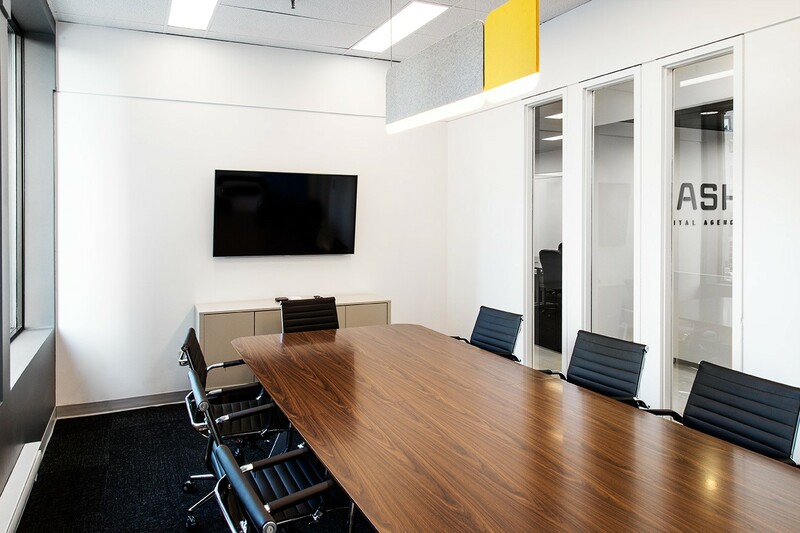 Copyright © 2016 Maple Ridge Construction Inc.